The Finance Officer is the controlling officer of Construction Section. The intermediary controlling officer in the Construction Section is Sri. 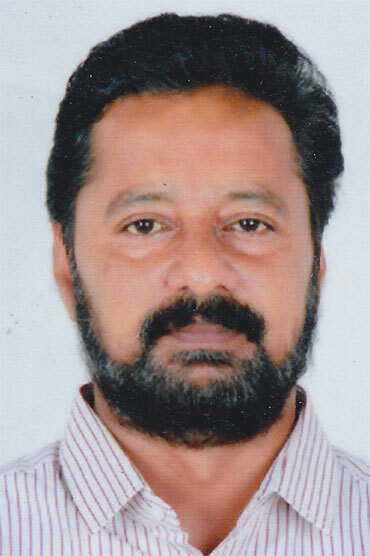 Sreekumar. N, Assistant Executive Engineer. The following are the details of work allotted and dealing hand in the Construction Section. This section deals with matters relating to the construction/maintenance work under IHRD and providing of accommodation for all Engineering Colleges, Model Polytechnic Colleges, Colleges of Applied Science, Technical Higher Secondary Schools, Regional Centre’s, Extension Centre’s, Study Centre’s, Model Finishing Schools etc, Maintenance of casual leave and furnishing of Absentee Statement to Fin.B1 Section every month and other works allotted by the higher authorities.